A wine from the inland Hawkes Bay. From a box of goodies a supplier brought into the office last Christmas that we hadn’t managed to get to until now. Delegats premium merlot. 13%. Dark ruby red. Cultured ferment. Full Malo. 10 months in French oak. A flattish nose to start off, some berries, grows in the glass. 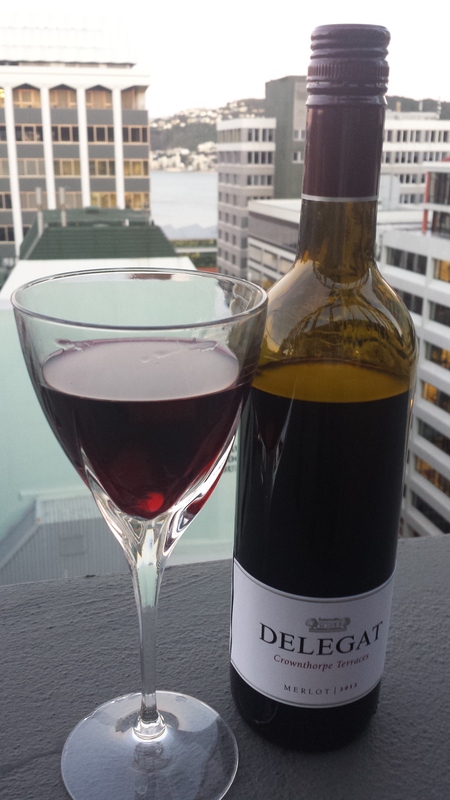 This entry was tagged 13%, 2012, 4, Crownthorpe Terraces, Delegat, Hawkes Bay, Merlot. Bookmark the permalink.